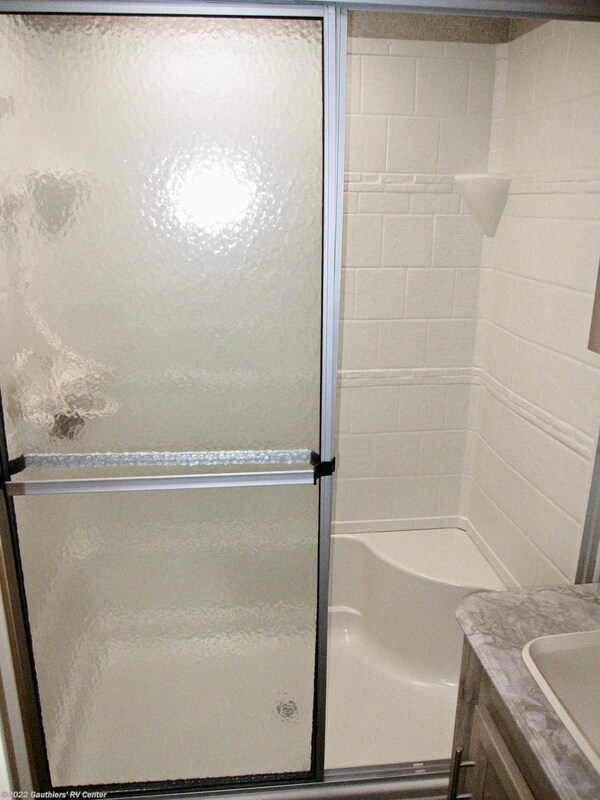 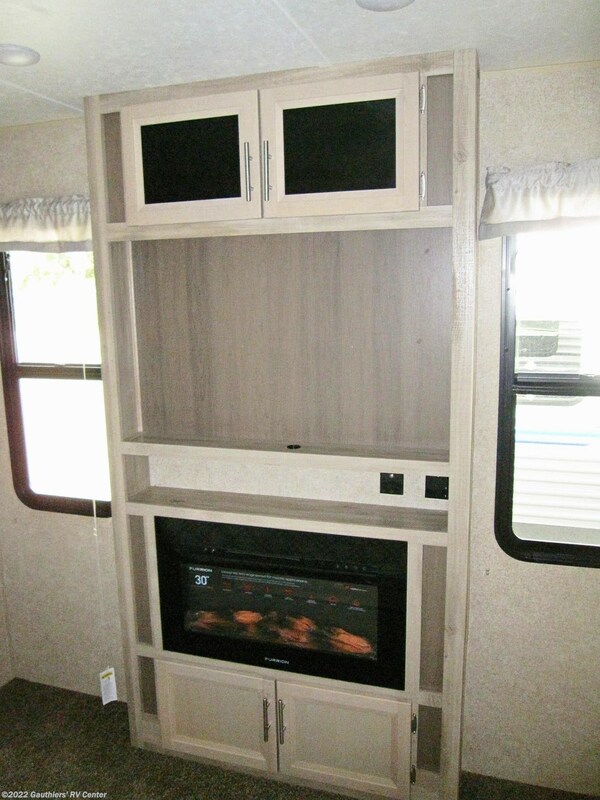 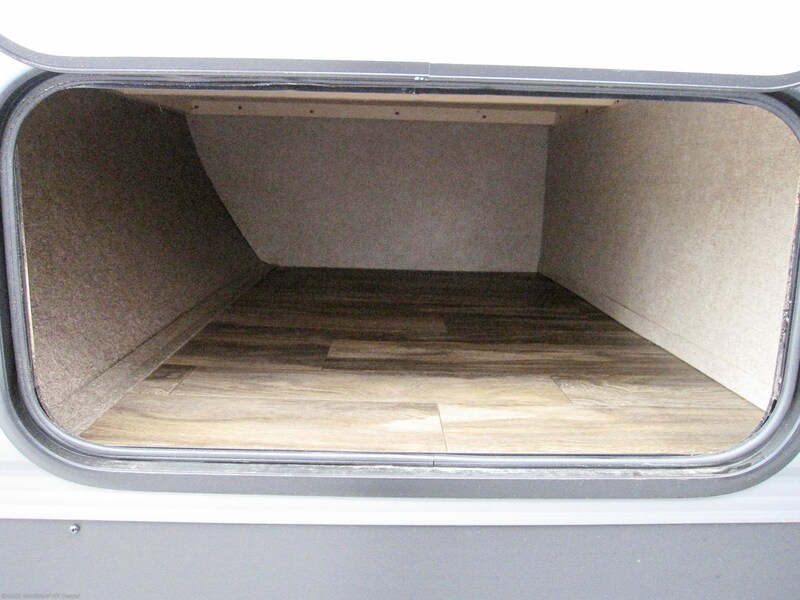 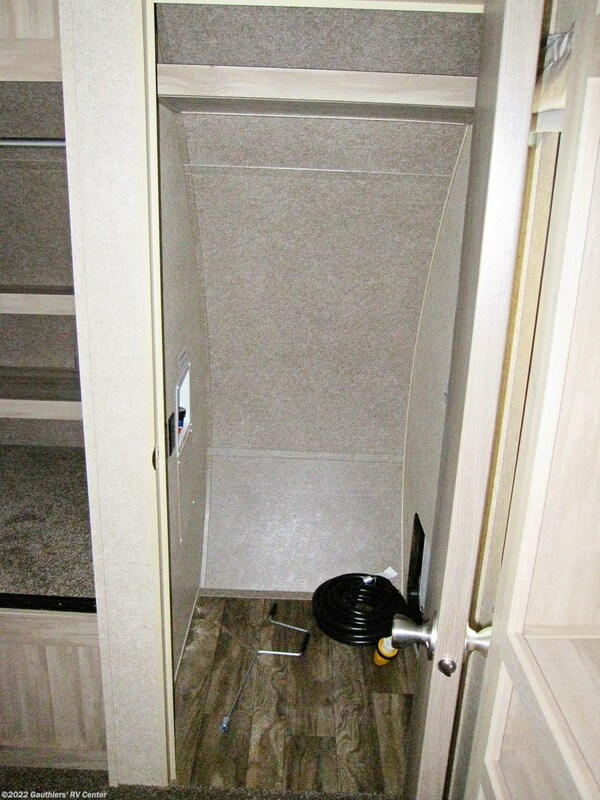 DOUBLE SLIDE REAR KITCHEN TRAVEL TRAILER WITH TWO A/C UNITS, TWO FIREPLACES, AND THIS UNIT COMES WASHER / DRYER PREPPED. 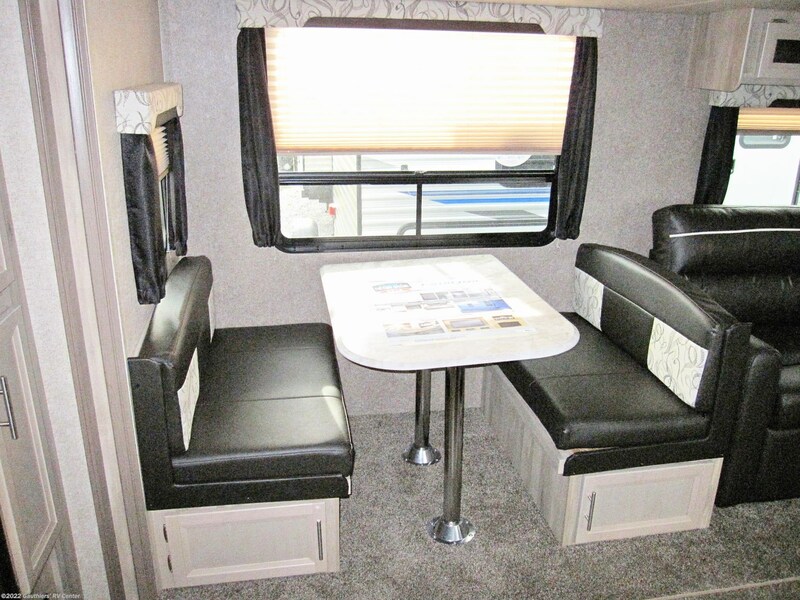 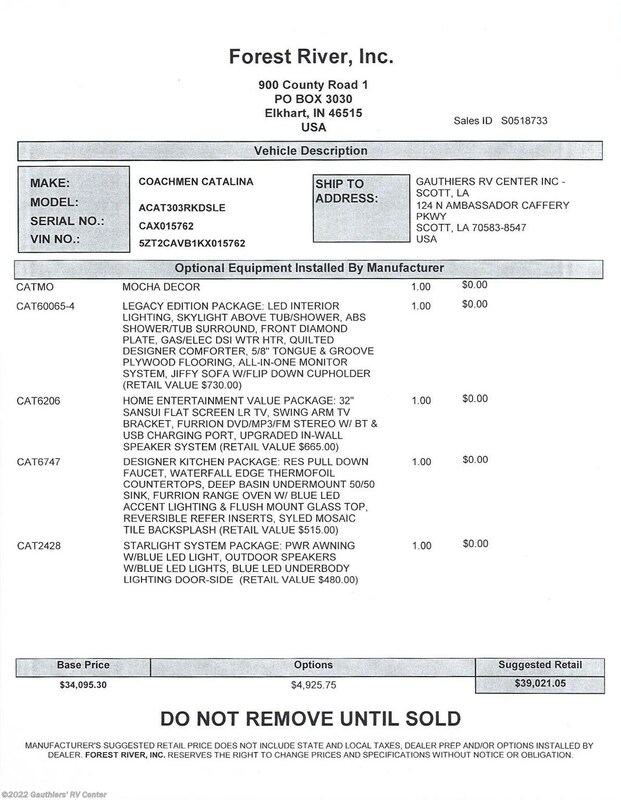 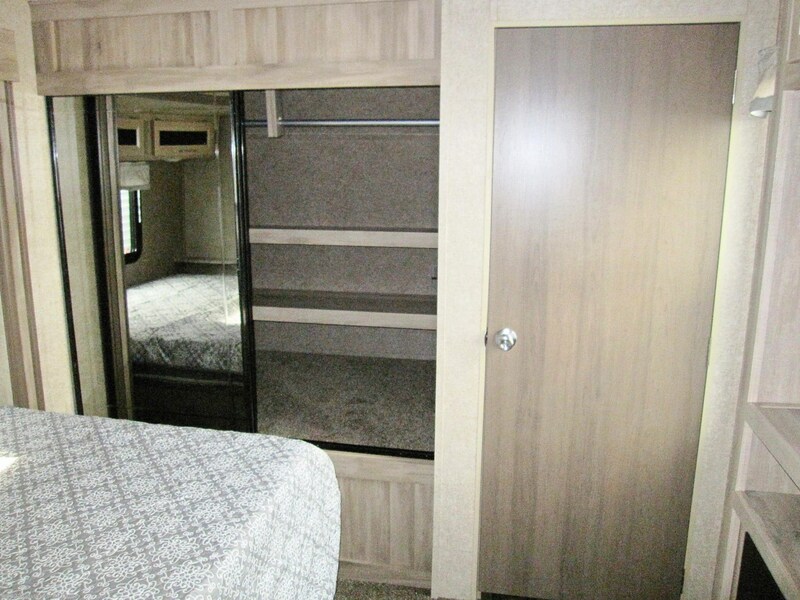 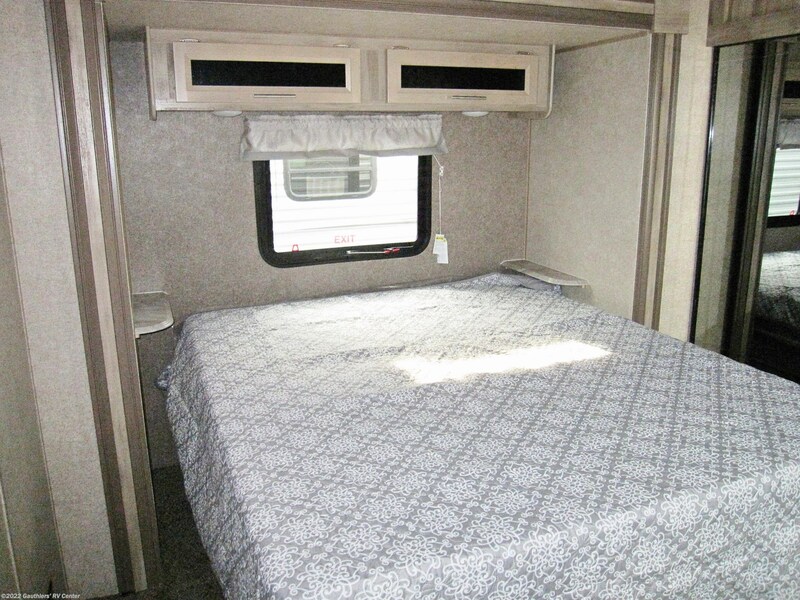 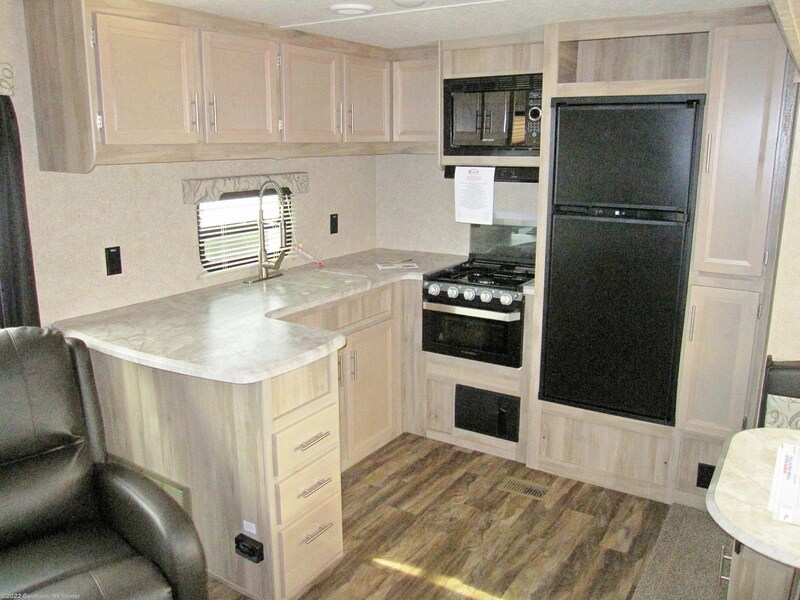 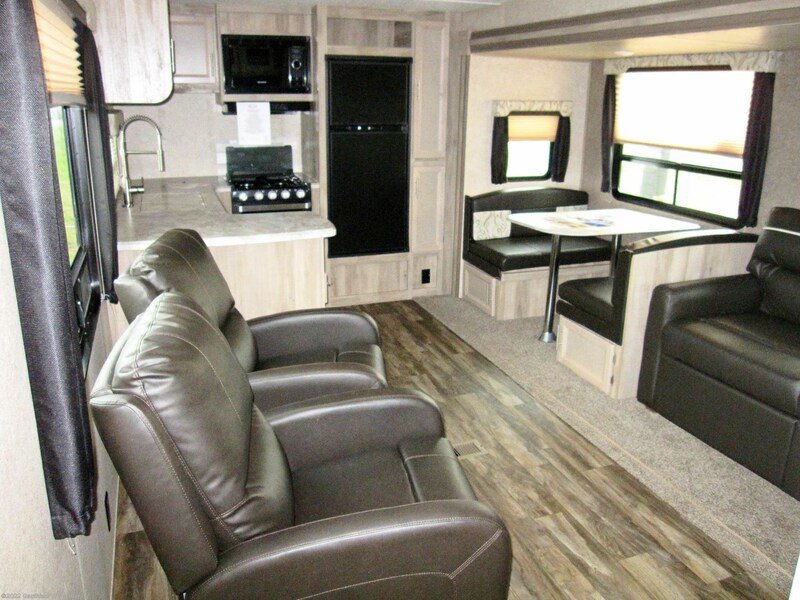 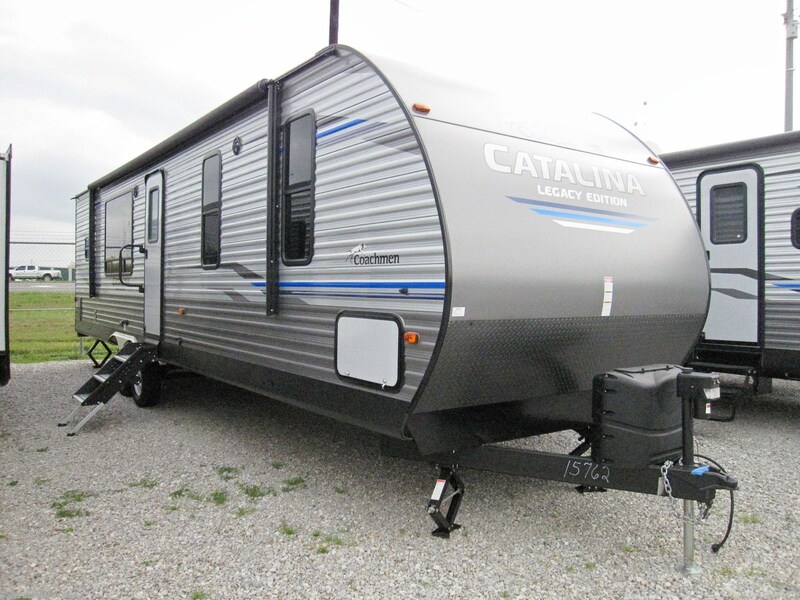 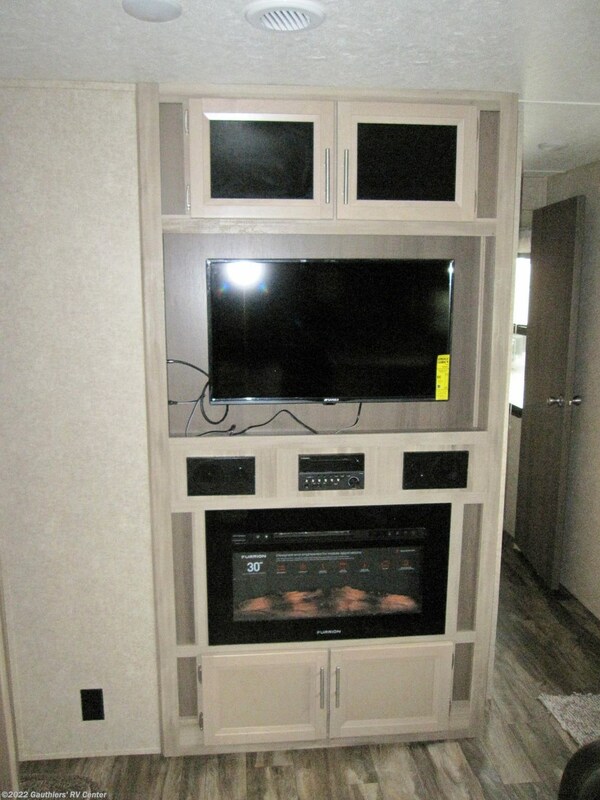 See this Stock # RGG15762 - 2019 Coachmen Catalina Legacy Edition 303RKDS on Gauthiers' RV Center! 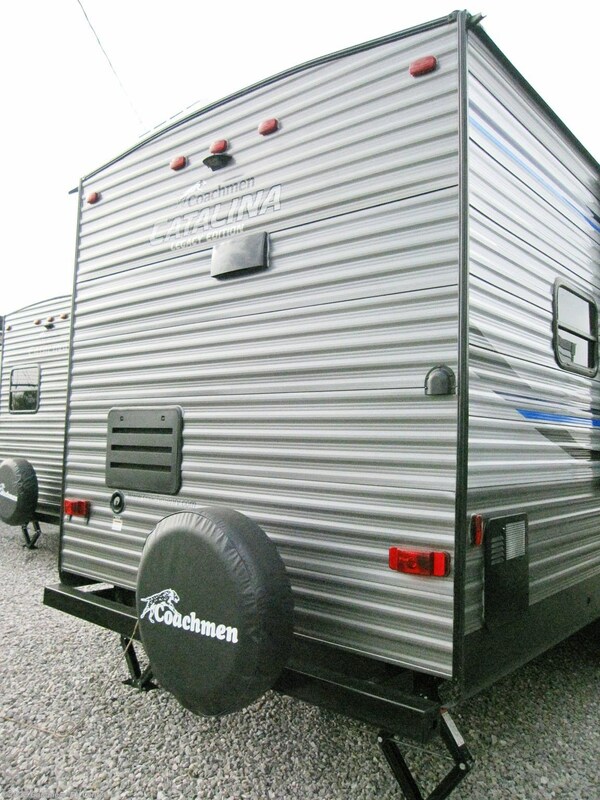 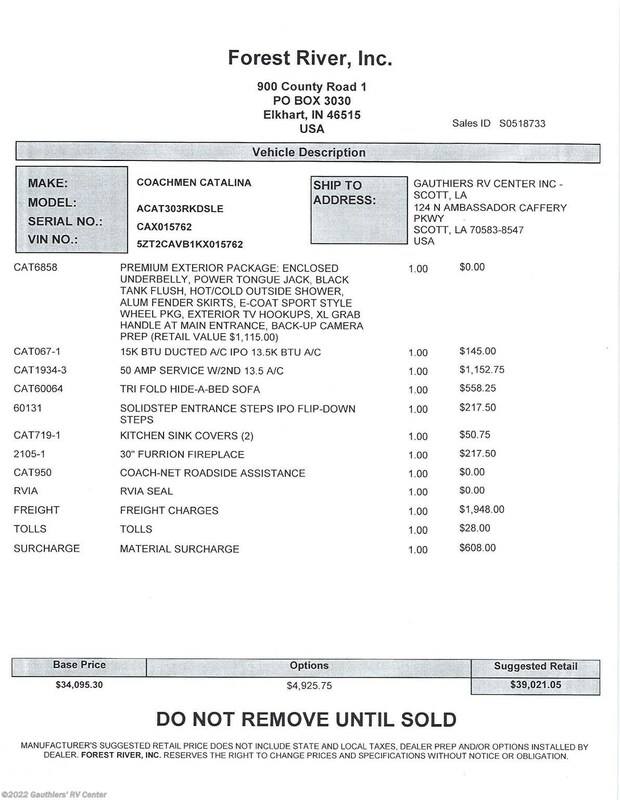 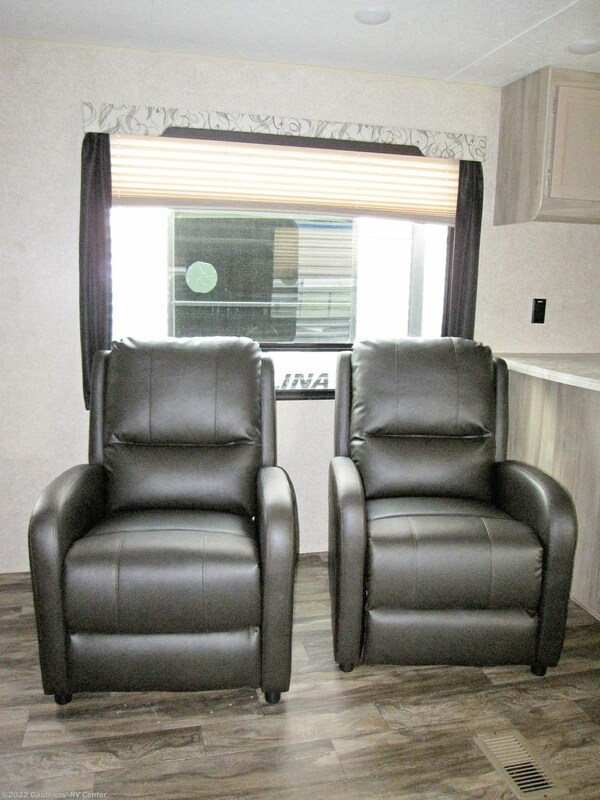 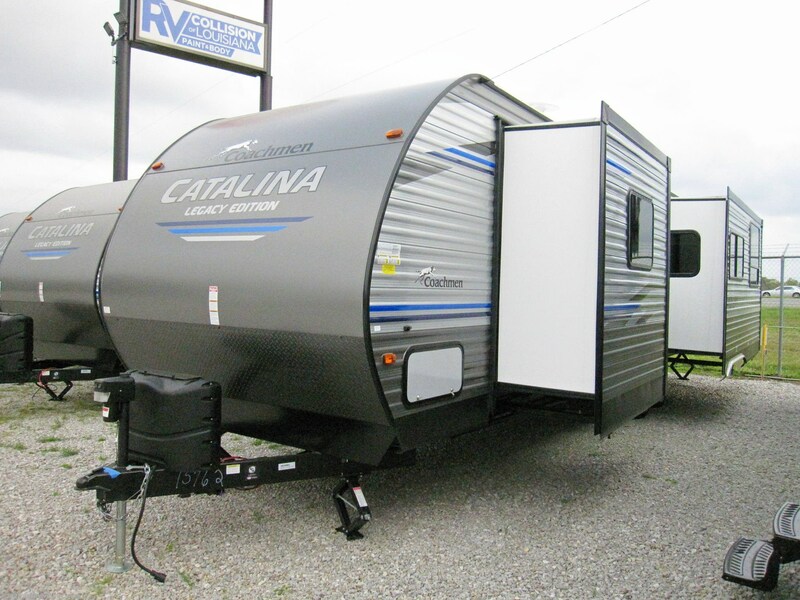 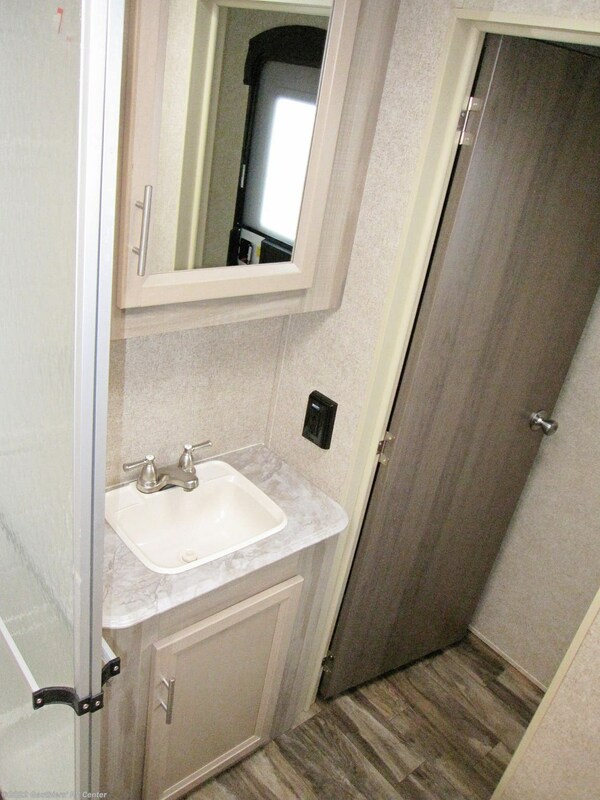 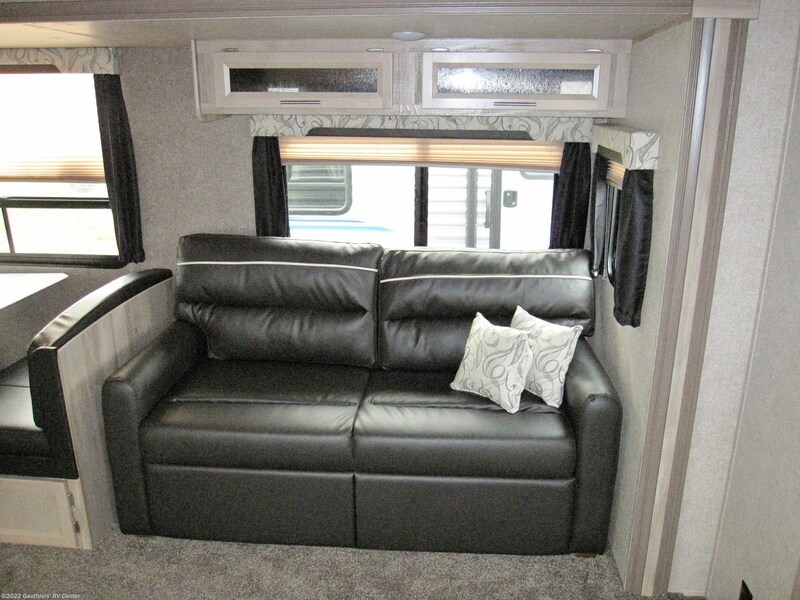 Check out Stock # RGG15762 - 2019 Coachmen Catalina Legacy Edition 303RKDS on coachmenrvsource.com!